Joanne Baird is an associate professor in the Department of Occupational Therapy. She received her BS in Occupational Therapy from the University of Pittsburgh, her MA in Occupational Therapy from the University of Southern California and returned to the University of Pittsburgh to receive her PhD in Rehabilitation Science. Her clinical background includes extensive experience with the mental health, pediatric and geriatric populations across the healthcare continuum in a variety of national and regional sites. 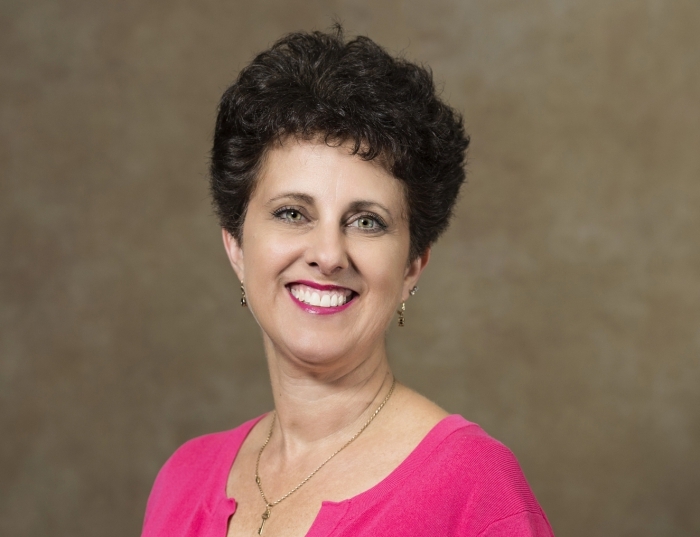 She was nominated as an inaugural Fellow in the Occupational Therapy Academy of the National Academy of Practice and is the Vice-Chair of the Pennsylvania State Board of Occupational Therapy Education and Licensure. Her research interests include forensic medical record review and analysis as well as experiential learning and the use of simulation to promote clinical reasoning and preparation for entry-level competence.